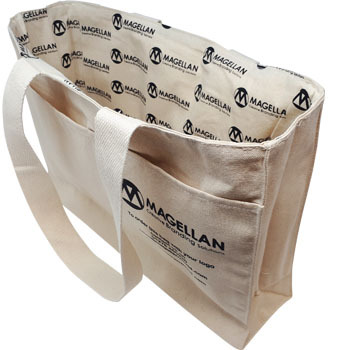 Magellan can produce fantastic branded merchandise for your company that will stay with your customers for years to come. 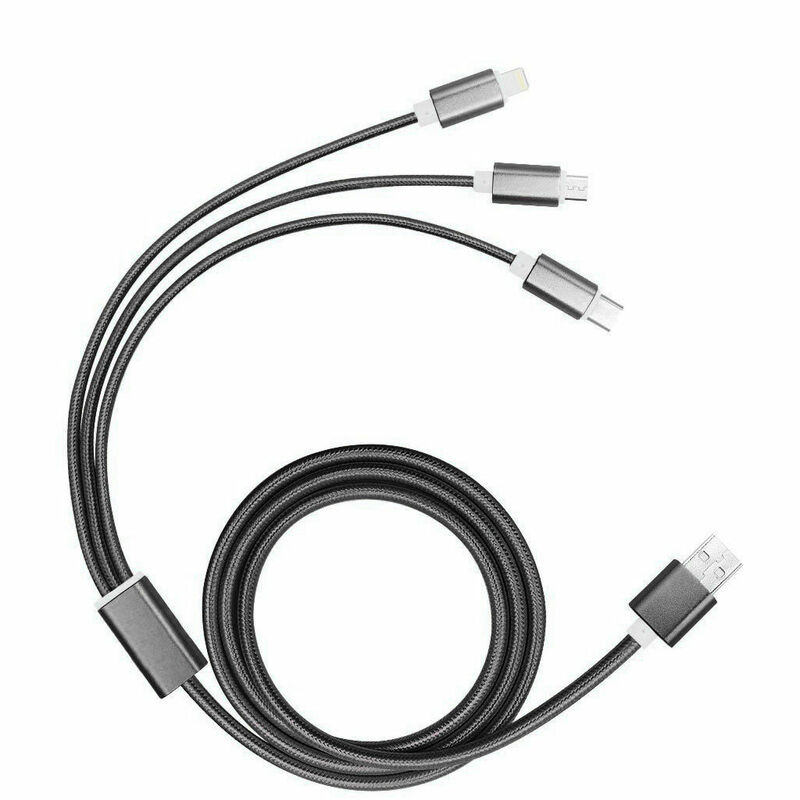 Promotional merchandise products are the driving force behind a successful business. 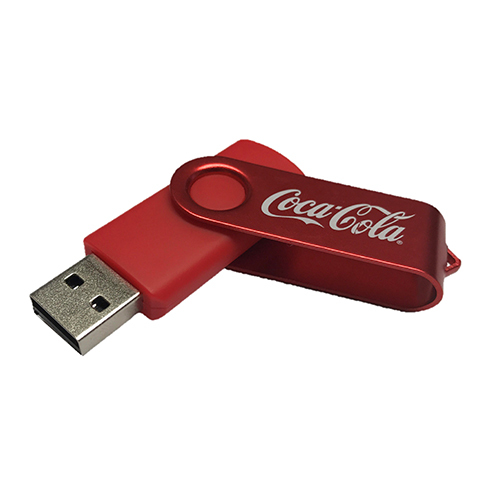 Promotional Branded Merchandise will help you and your company by increasing your brand exposure and client base. This is why, at Magellan World, we are dedicated to supplying innovative promotional merchandising products that will guarantee that your brand stands out from the competition. 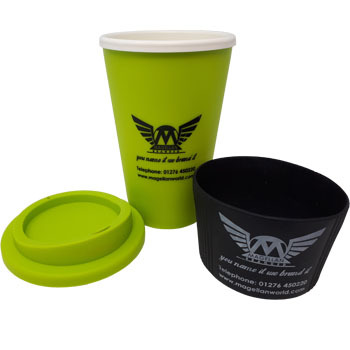 Magellan World can provide you with promotional merchandise to custom custom branded packaging and everything else that goes with them for large corporate marketing campaigns to small runs of promotional items. 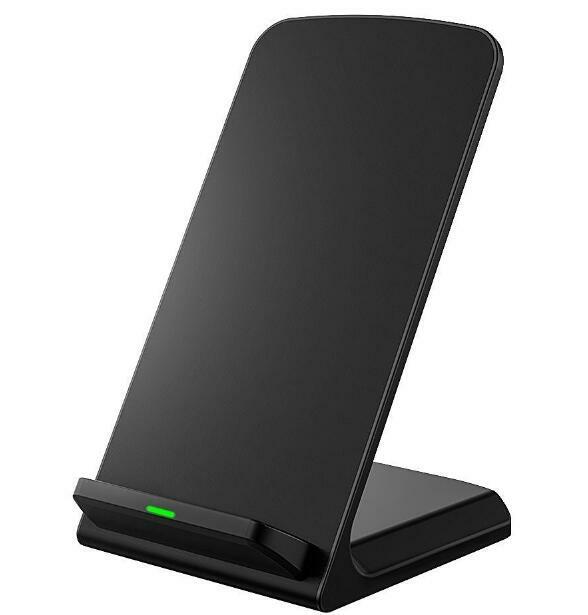 Magellan is a leading company for sourcing a wide range of items including: Executive Business Gifts, Corporate Promotional Gifts, Custom Logo Merch and Corporate Gift Items. 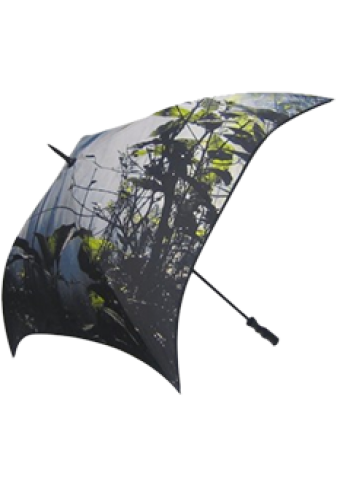 We are a Promotional Merchandise Company Surrey based, located near the M3 and M4 Corridor, a Promotional Merchandise Company London. 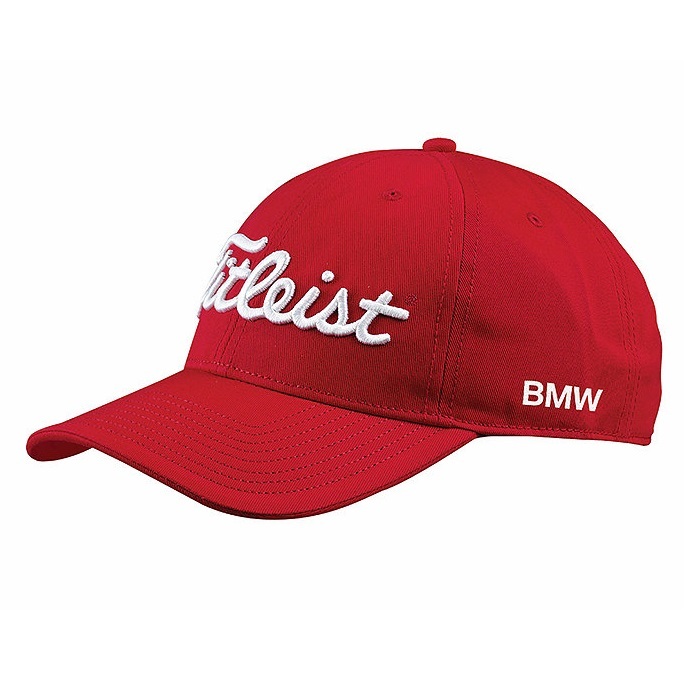 Promotional golf merchandise from Magellan World where we offer a wide range of branded golf merchandise perfect for golf giveaways at your company golf day or golf tournament gifts. 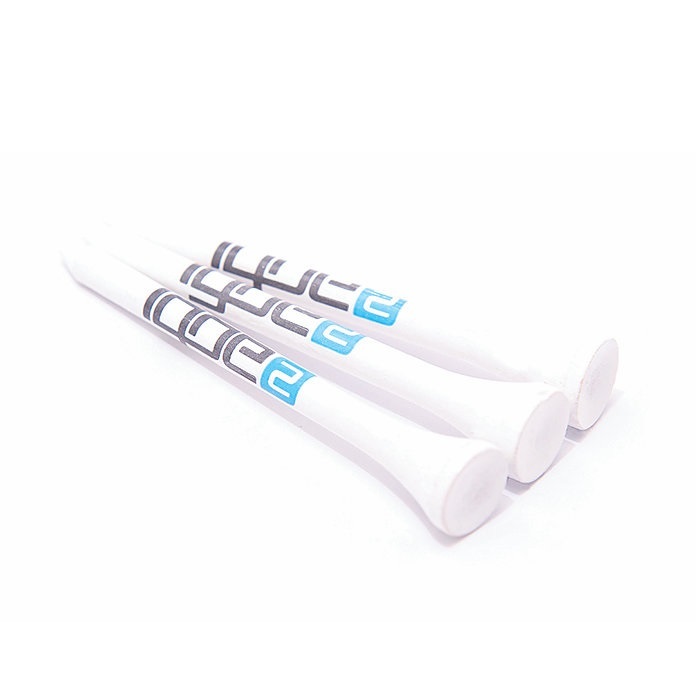 Our corporate golf gifts and golf promo items include: custom golf tees, custom printed golf balls/company logo golf balls, branded golf bags, promotional golf accessories, branded golf towels and many more. 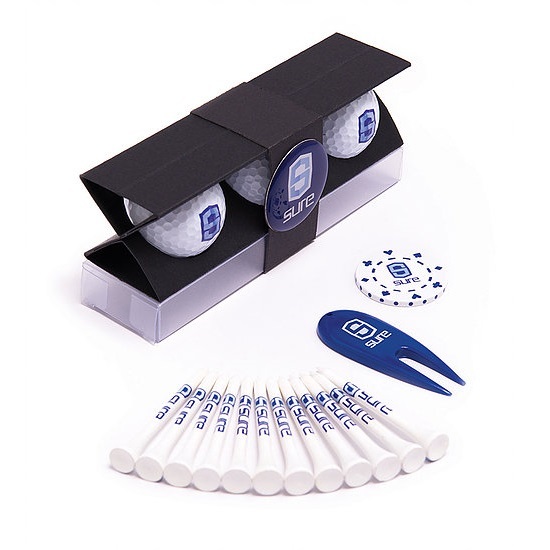 Promotional golf products are a guaranteed way to improve your brand awareness, contact us today to get your company logo golf balls/promo golf balls and other branded golf accessories today. 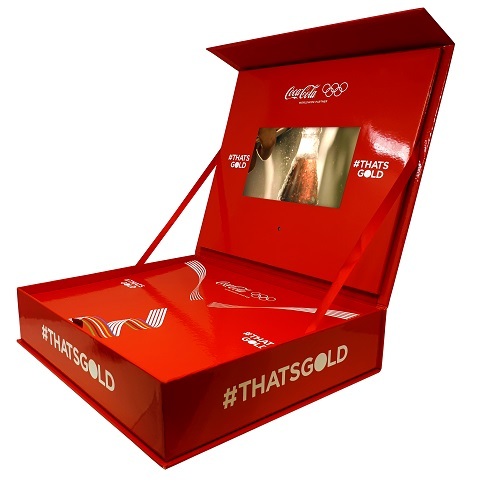 Magellan World offers bespoke packaging for your video brochure to impress your clients further. Promotional Video Packaging improves your targeting with relevant information, content, promotions and personalisation with tailored print and even bespoke Videos. 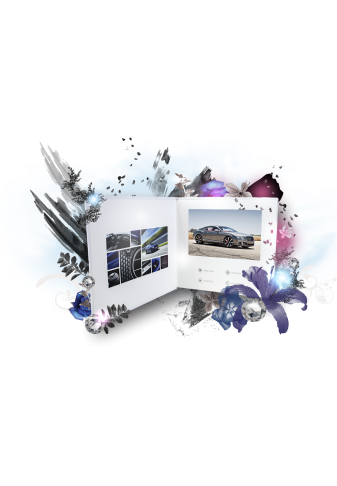 Promoting your business using Magellan’s Video Brochures can help improve how people recognise and remember your brands and using our Physical-Digital Packaging is a more effective method of communication as it is multi-sensory. 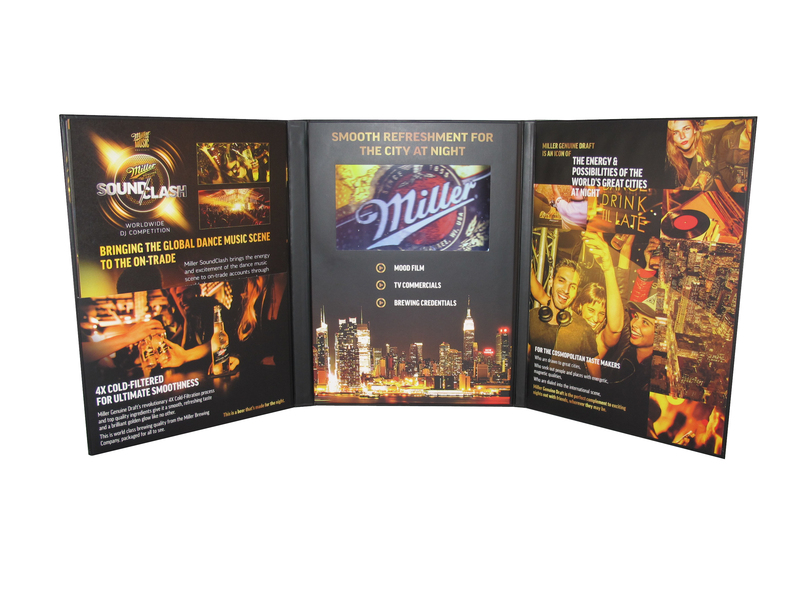 Our LCD Screens can be added to any form of packaging to form a big first impression on your clients. Magellan's Express Video Brochure service allows you to get access to this fantastic marketing strategy quicker then other companies. We are one of the biggest produces of video business cards in the UK and we produce our LCD Promotional Video Cards with a quick turnaround time and a fast delivery within 3-5 days. If you need a Video Brochure last minute, we can get you 3 different kinds of full colour printed Video Cards within a short space of time. We produce TV in a card and LCD video business cards and we will bring you a high quality brochure with a Video Screen for a competitive price. 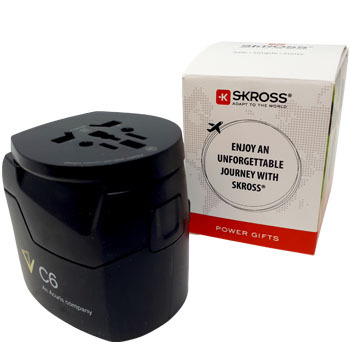 Video Cards are a new innovative promotional idea and are an easy Marketing Strategy to use to wow your clients, call us today to get your hands on the new promotional merchandise product! Magellan World has 20+ years experience in providing Promotional Packaging for a huge range of clients spanning all varieties of business. 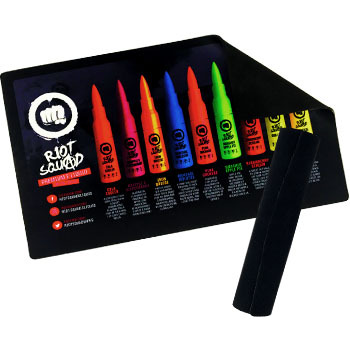 Magellan World can provide high end promotional packaging that is eye catching and provides a big impact on your client. 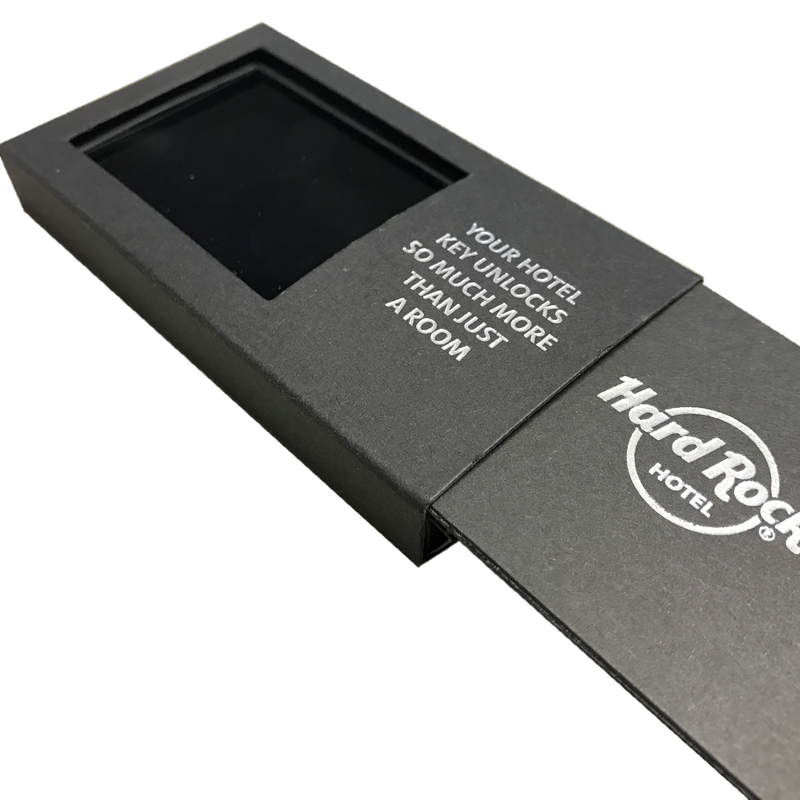 Our proven track record for presenting endless options for promotional packaging solutions has helped our customers be successful with their own client base. 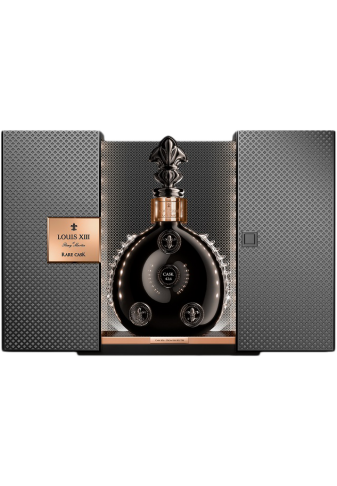 Magellan World offers a wide range of luxury packaging, perfect for any event and a great way to wow your clients. Magellan World uses high quality construction, innovative materials and 20 years of knowledge and experience to bring you the perfect Promotional Luxury Packaging Product. Magellan are one of the leading companies in manufacturing Round Boxes in Europe. We produce our Printed Tube Packaging to a very high standard, resulting in a satisfaction rating that is through the roof. Round Boxes and Cylindrical Tubes are becoming more popular, contact us today to get your perfect Custom Cardboard Tube Packaging Piece today. We have worked with international clients such as Qatar World Cup Bid, Barclays and Virgin to produce promotional products that deliver a real impact. With excellent knowledge in all aspects of corporate branding and merchandising, we will reliably and proactively meet deadlines to fit around your tight schedules. 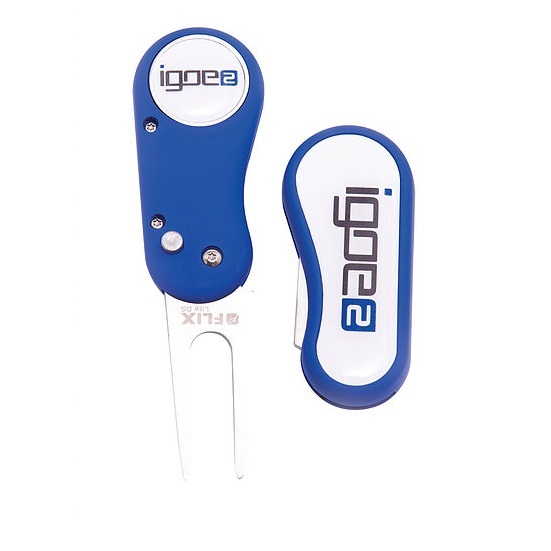 We are a Promotional merchandise Company London based. Your advertising projects can be greatly enhanced by our equally creative branding services. 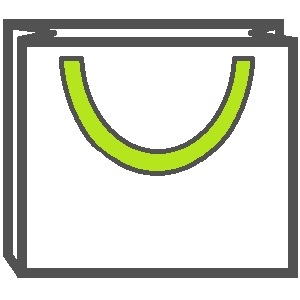 We can supply promotional items, design luxury packaging and more, in partnership with any advertising agency. 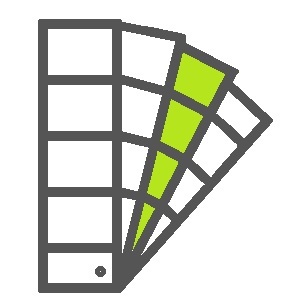 Our Promotional Merchandise company London is based in the heart of the city to cater for our city clients. Our flexible, personal approach to doing business has allowed us to work with small businesses in a range of sectors. After understanding your requirements, we will design company branding, packaging and other items to help you dominate your niche. Call +44127 645 0220 or email sales@magellanworld.com to discuss your branding needs. 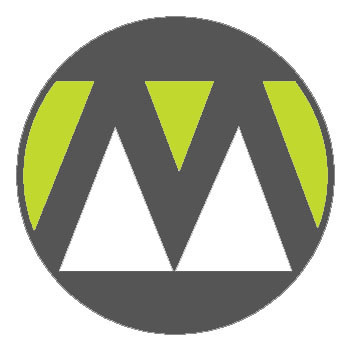 Visit our About Us page to learn more about who we are and what Magellan can offer you. 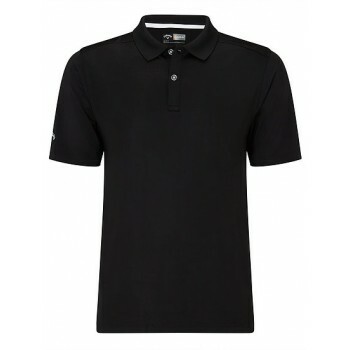 We specialise in high quality promotional merchandise, perfect for any company. Check out the big name brands that we have worked with on our case studies page. 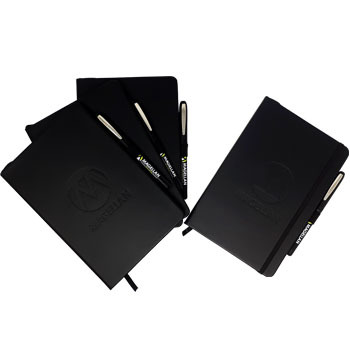 Magellan have worked with a host of well known companies to provide them with high end promotional merchandise and luxury packaging. 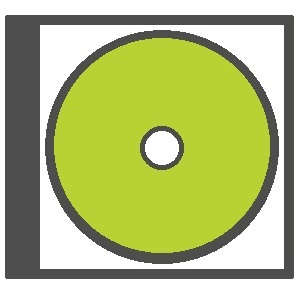 We have facilities for in house CD and DVD duplication, including both complete data transfers and full colour printing. 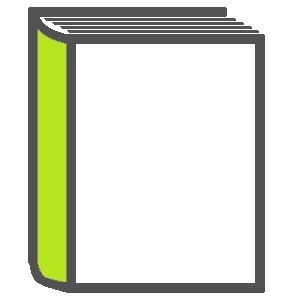 Contact us today if you are looking to produce several copies for your next event. All of our luxury boxes and bespoke printed carrier bags are available with a wide variety of styles, allowing your company and brand to benefit from orignal and unique packaging that is easily recognisable.